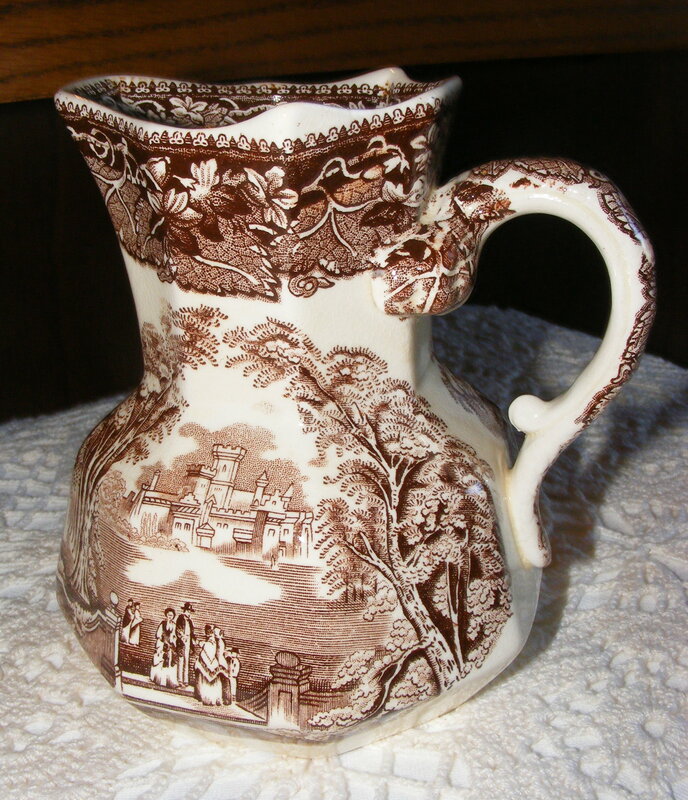 This entry was posted in Vintage Finds and tagged Brown, Kandy's Keepsakes, Mason's Ironstone China, Pitcher, Transferware, Vista England. Bookmark the permalink. I have a red Mason’s Ironstone China Pitcher and am look for the value. Mine is not in mint shape but it has no chips. Starting to discolor in some spots.